Chris and I have spent several weekends over the last few months working our way through the brewdoun.com list of Loudoun County, Virginia breweries. 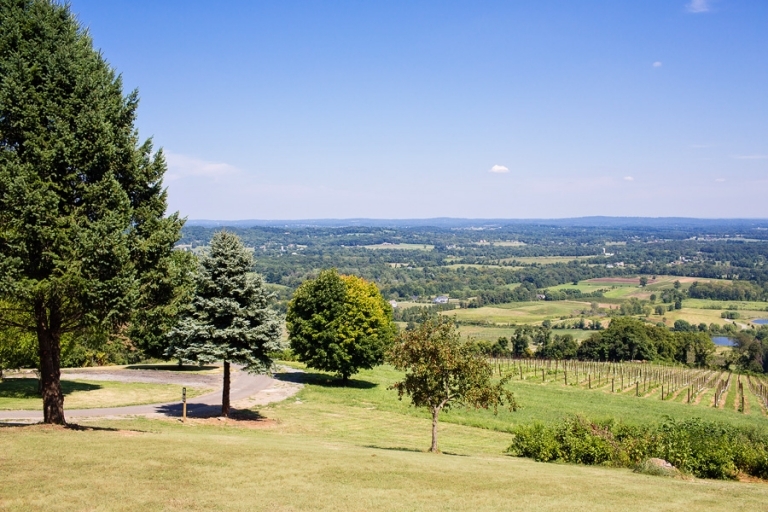 This past weekend we stopped at Dirt Farm Brewing for the first time where we were treated with this beautiful view of Bluemont’s farms and vineyards. I absolutely love Virginia countryside and I enjoy every opportunity I get to explore it. Stay tuned for more detailed posts about the breweries we visited! Susan - Thanks, Matt! It’s hard to take a bad picture in a location as beautiful as this one. And yes, we’ll definitely have to check it out in the fall!